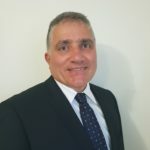 AIS to attend Advance Queensland Innovation and Investment Summit. 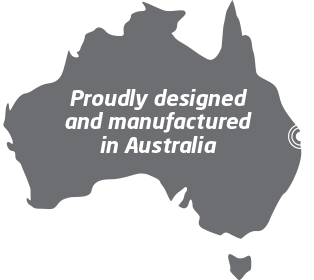 AIS has been recognised many times over both nationally and internationally for its innovation. 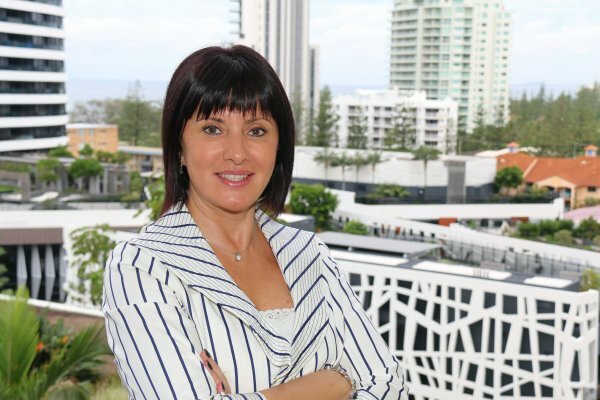 AIS CEO, Elena Gosse will be attending the Advance QLD Innovation and Investment Summit from 27-29 April to network with likeminded people and be inspired by the latest thinking and technology. Speakers include Steve Wozniak (USA), “The Woz”, Co-founder of Apple Computer Inc., Chief Scientist at Primary Data; Dr Curt Carlson (USA), Former President and CEO, SRI International and Advisor, President Obama’s Council of Innovation and Entrepreneurship; and Prof Ian Frazer AC, School of Medicine, The University of Queensland amongst others. 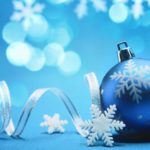 High achieving CEO breaks $20,000 fundraising target and event history for Dancing CEOs. 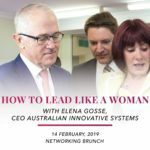 Leading Brisbane CEO, Elena Gosse of Australian Innovative Systems smashes her fundraising goal of $10,000 to help women and children escape domestic violence. 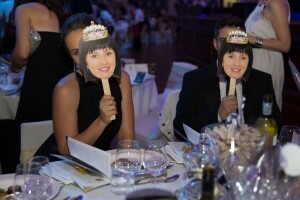 In amongst the daily demands of being CEO and owner of a successful water disinfection and chlorinator manufacturing company, Brisbane businesswoman, Elena Gosse has been dancing to a slightly different tune as part of her fundraising efforts for Dancing CEOs. 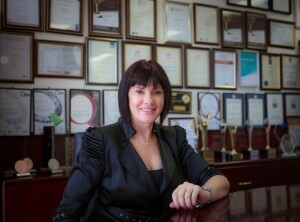 With all participating CEOs expected to raise a minimum of $10,000, the high achieving, award-winning executive set herself an ambitious target of double that amount. 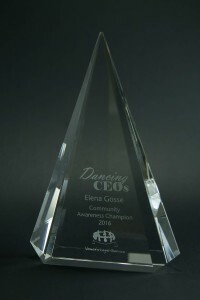 Late today (12.4.15) Elena achieved her goal of raising $20,000 to help women and children escape domestic violence and is the first CEO to reach that target in the event’s three-year history. All funds raised go to Women’s Legal Service Queensland to fund free legal and welfare assistance to women and their children in need. Over the past six months Ms Gosse has been using her powers of persuasion to seek raffle prizes, organize fundraising high teas, secure sponsors as part of an innovative ‘High Five’ weight-loss campaign, speak at events and enlist the creative talents of Russian and Australian artists to create hand painted Matryoshka Dolls for an online auction. 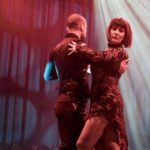 This is in addition to running her company and squeezing in a grueling schedule of exercise classes and dance lessons as part of her preparation for the dancing component of Dancing CEOs. Twelve (12) Brisbane CEOs will strut their stuff on stage this Friday, 15.4.16 to compete for the titles of Fundraising Champion, People’s Choice and Judge’s Choice. 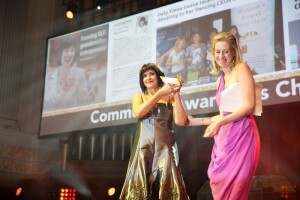 Nearly 800 people will attend the black-tie event at Brisbane City Hall. “Achieving my goal of raising over $20,000 was very important to me, but even more important was raising awareness about the services that Women’s Legal Service Queensland offers so that women and children in need can seek help to escape the horrific impacts of domestic violence. Also to spread the message about the importance of funding for this organization, Elena said. “Sadly the issue of domestic violence seems to be endemic in our society. As a business leader, woman, wife, mother, sister, daughter and grandmother I believe it is my responsibility, along with the broader community’s, to unite and take a stand against domestic violence. A spokesperson for Women’s Legal Service Queensland said that in 2015 the organisation assisted over 3,700 women and their children but resource constraints meant that they could not help more than 16,000 people who attempted to contact the service. 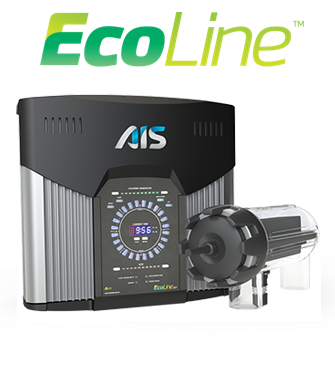 AIS innovation on show on the Gold Coast. 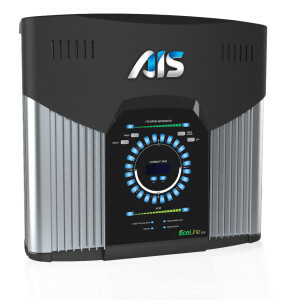 Australian owned and operated water disinfection technology manufacturer, AIS will be showcasing its range of fresh, mineral and salt water residential and commercial chlorine generators at the upcoming Splash! show at the Gold Coast Convention and Exhibition Centre on 17-18 August 2016. 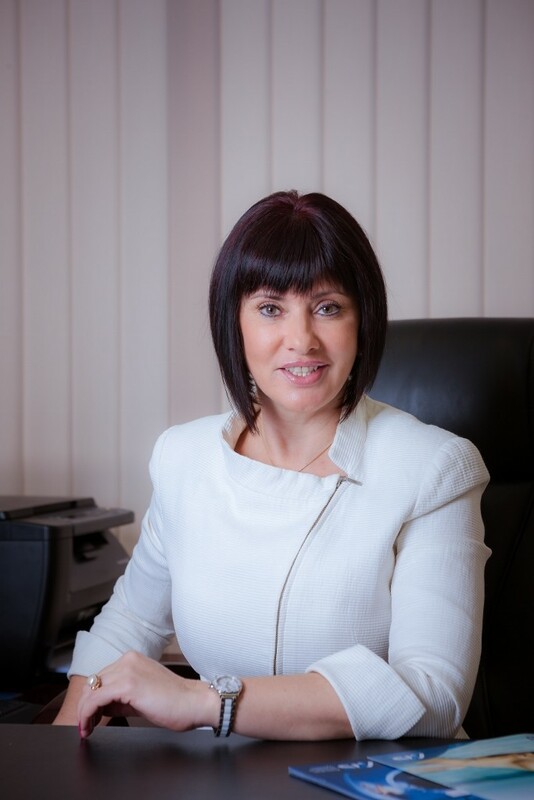 AIS CEO Elena Gosse will also be speaking at two sessions during the conference. 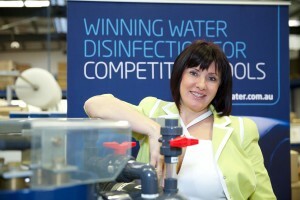 On Wed 17 at 4.15pm Elena will join Ross Gage, CEO of Aussie Aquatics to talk about Swim Schools water treatment needs. On Thu 18 Aug at 10.15am Elena will then take to the stage to talk about ‘Turning the tide when it comes to water disinfection.’ She will discuss the demand our cities’ leisure and recreational facilities place on water and the role innovation will play in determining our future. 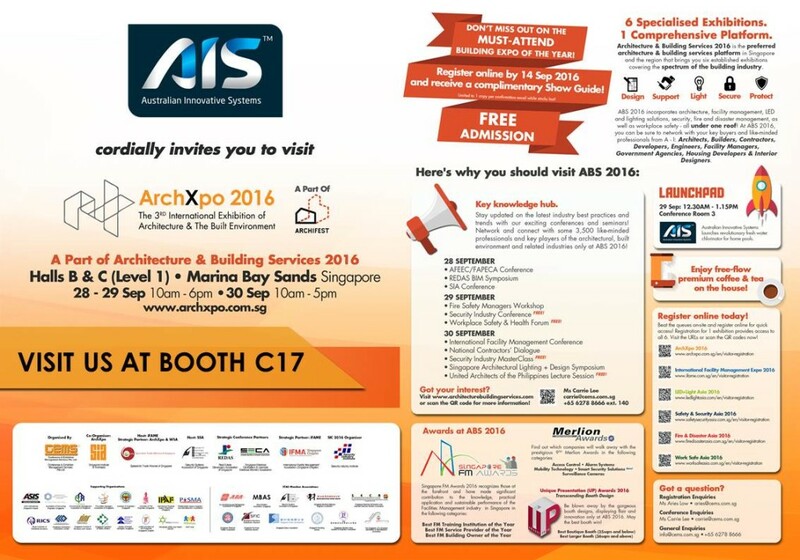 AIS will be at stand #78 at the Expo.